Death is but an exceptional long blink and nothing to be feared. You have brought, and will bring, the world so many laughs, in the past, present and the future. 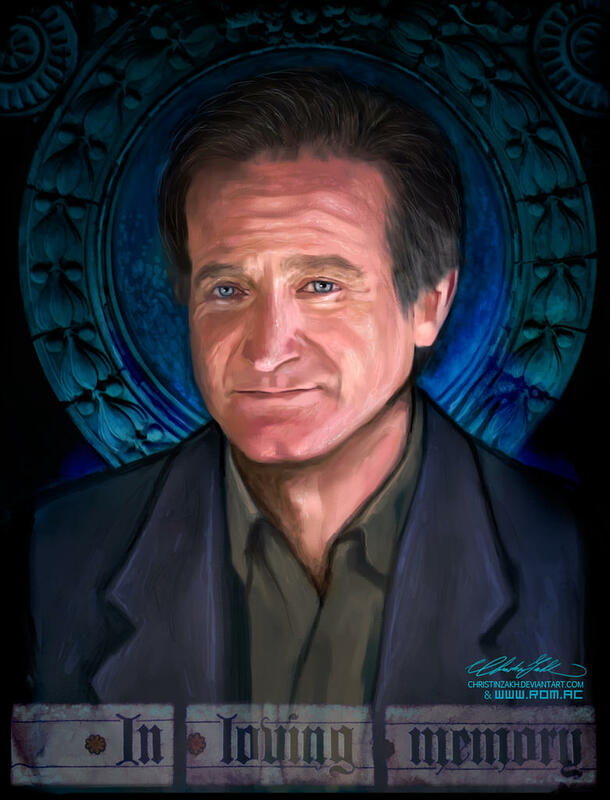 May you rest in peace, Robin Williams. Totally unexpected, to me. 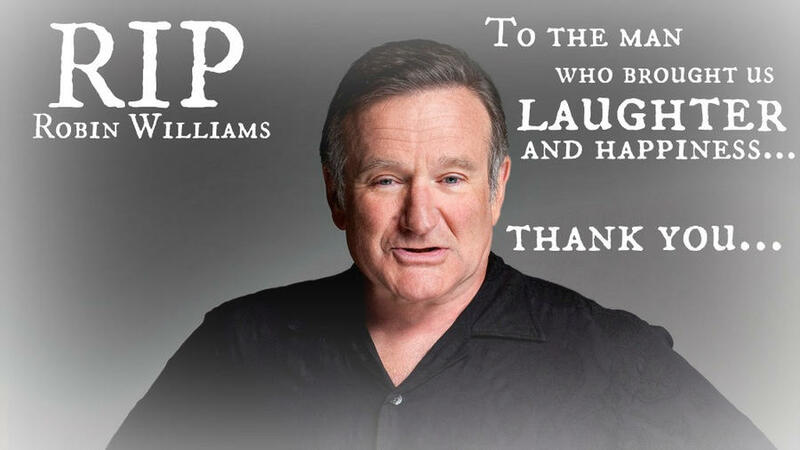 The man's had a real talent for making people laugh but also to be taken seriously in other roles. 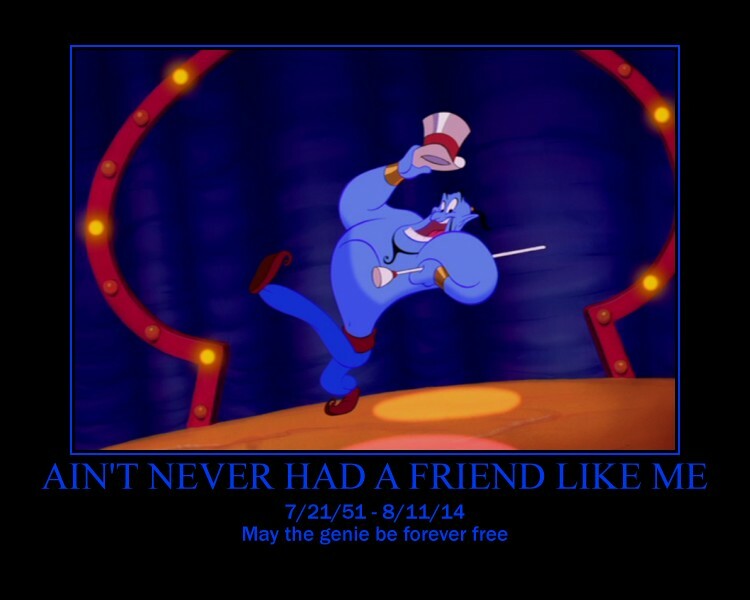 He'll be missed for certain! That man was about as special as a human being could ever be. We will remember him. I loved Fisher King, one of my favorite movies. I find it difficult to restrain outrage at this information - mainly it is held back by uncertainty of this being factual.